Laurel and Hardy -- the world's greatest comedy team -- face an uncertain future as their golden era of Hollywood films remain long behind them. Diminished by age, the duo set out to reconnect with their adoring fans by touring variety halls in Britain in 1953. 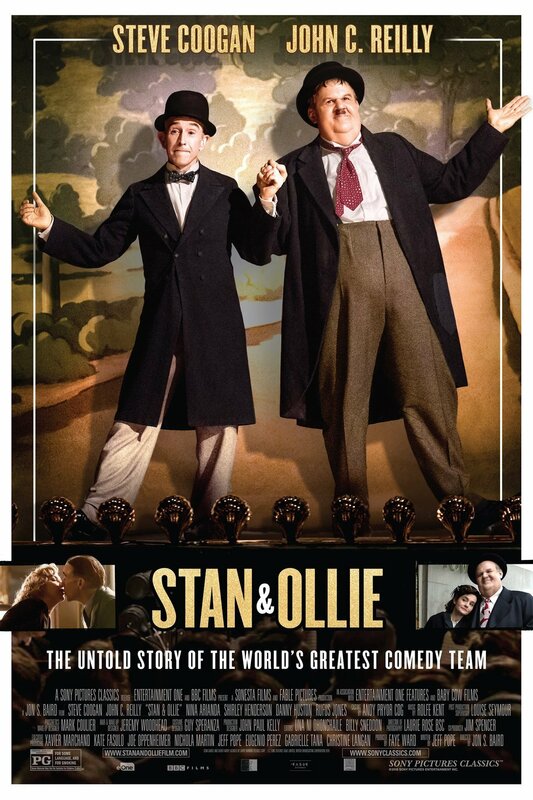 The shows become an instant hit, but Stan and Ollie can't quite shake the past as long-buried tension and Hardy's failing health start to threaten their precious partnership.